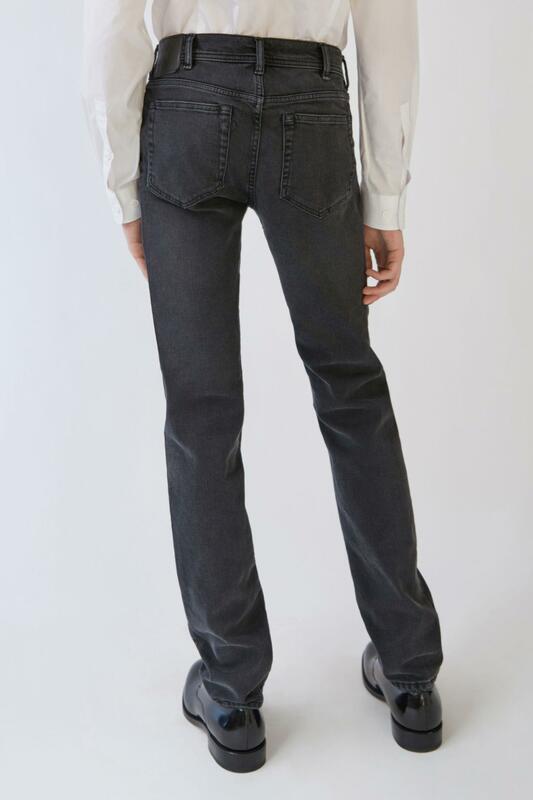 See more Acne Studios Slim jeans. 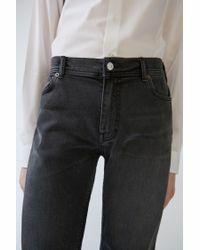 We check over 450 stores daily and we last saw this product for $189 at Acne Studios. 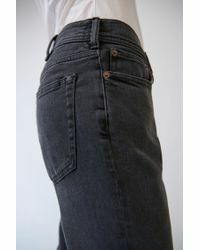 Acne Studios Blå Konst North Used black are classic 5-pocket jeans with slim legs. 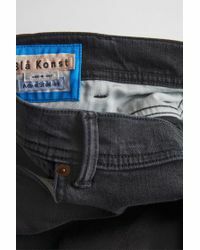 Waistband with belt loops. Hidden and branded rivets. Contrast bar tacks. Zip closure at fly. 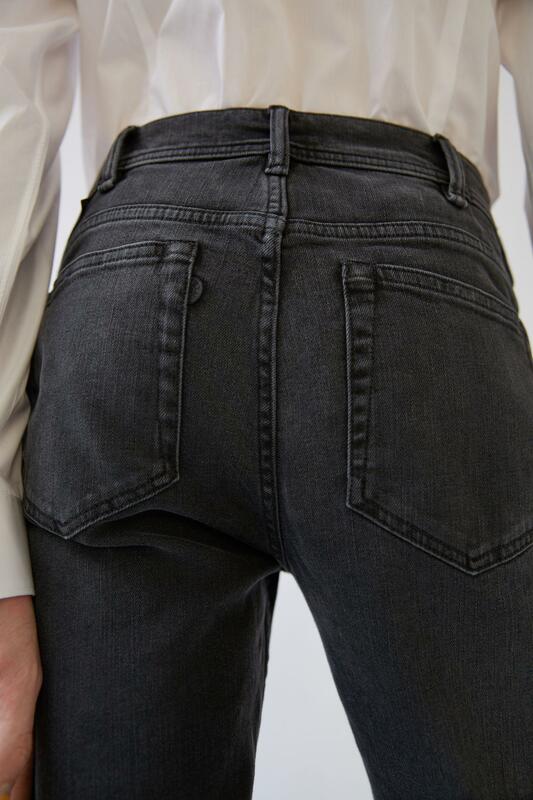 Comfortable black denim washed for a worn, faded black look. Updated label. Jacron label has been treated for a vintage look. Made in Italy. 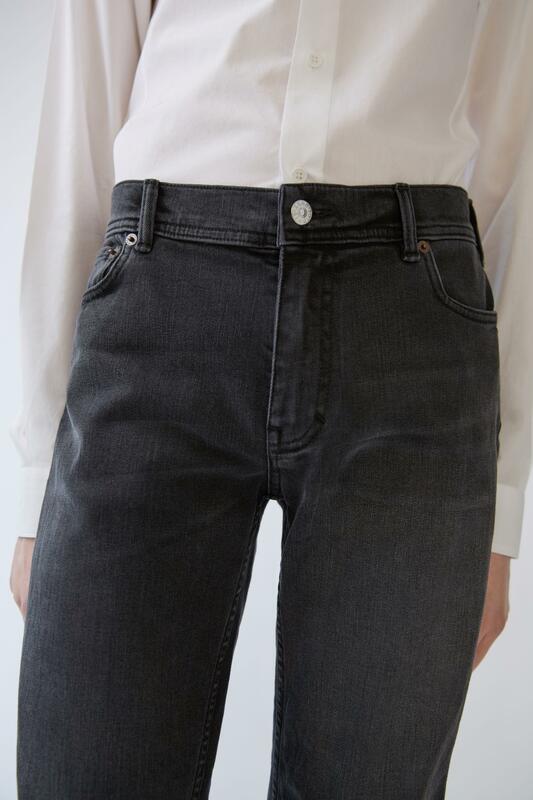 Acne Studios Blå Konst North Used black are classic 5-pocket jeans with slim legs. 94% Cotton, 5% Polyester, 1% Elastane. Slim leg jeans. 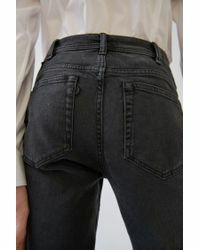 Waistband with belt loops. 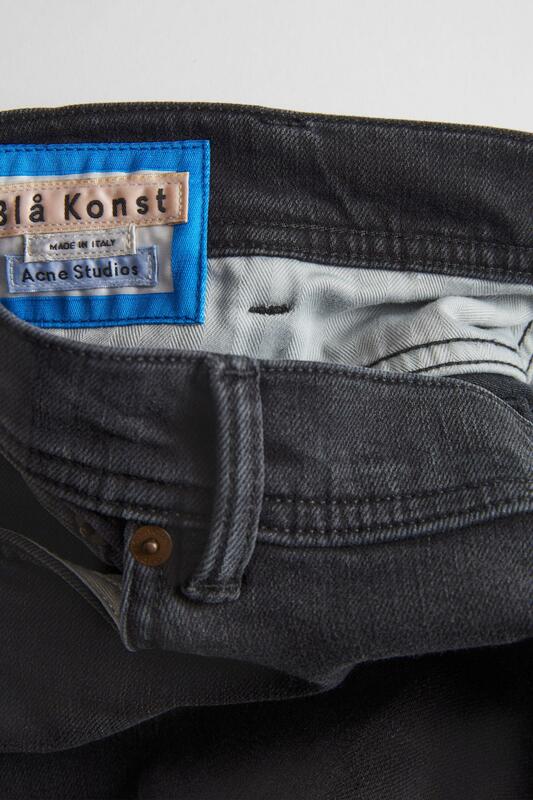 Hidden and branded rivets. Contrast bar tacks. Zip closure at fly. 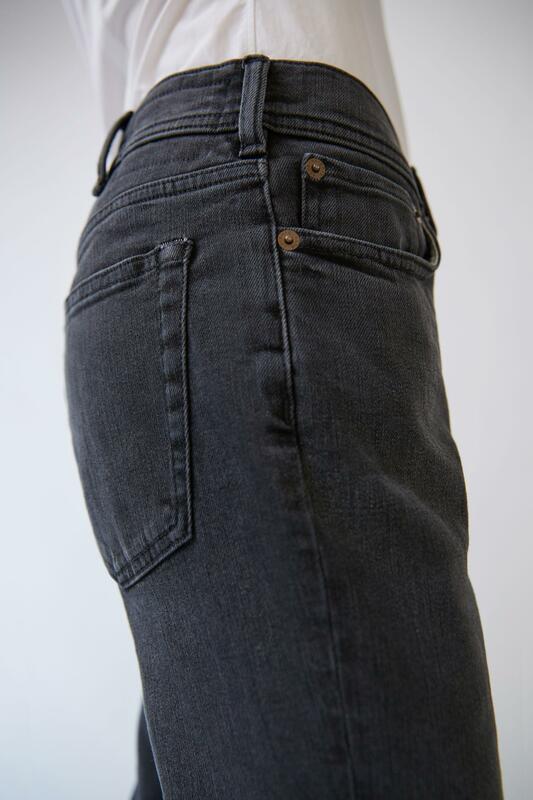 Comfortable black denim washed for a worn, faded black look. Updated label. Jacron label has been treated for a vintage look. Made in Italy. 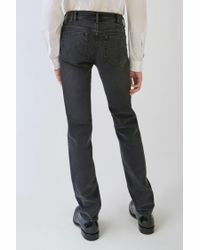 Acne Studios Blå Konst North Used black are classic 5-pocket jeans with slim legs. 94% Cotton, 5% Polyester, 1% Elastane.